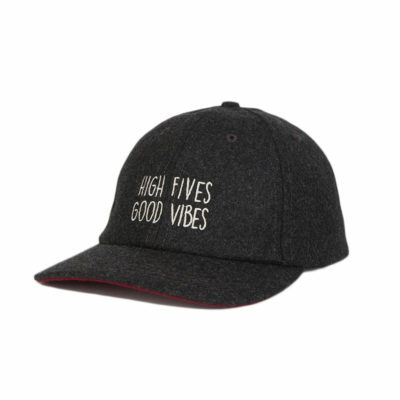 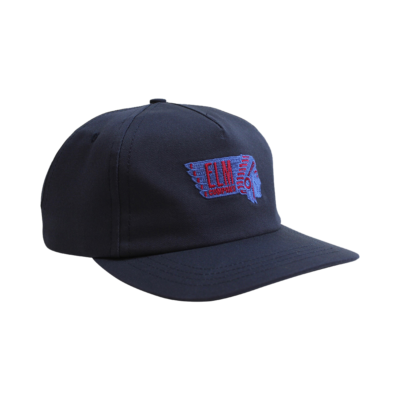 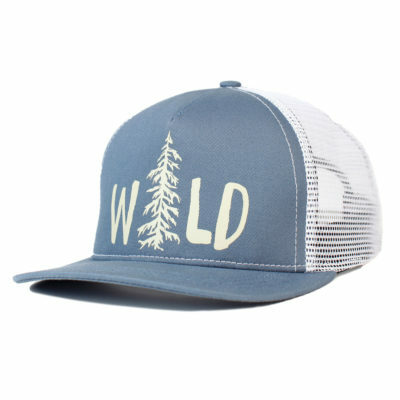 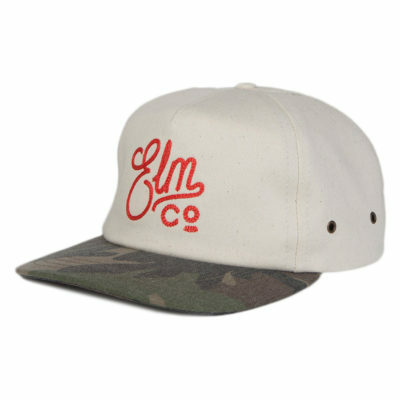 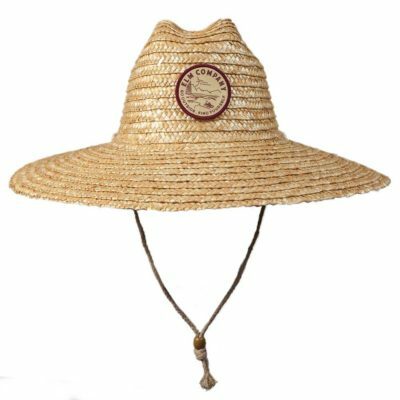 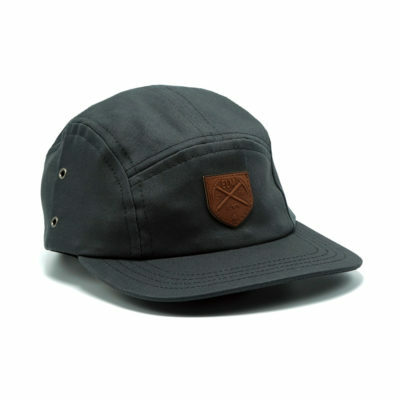 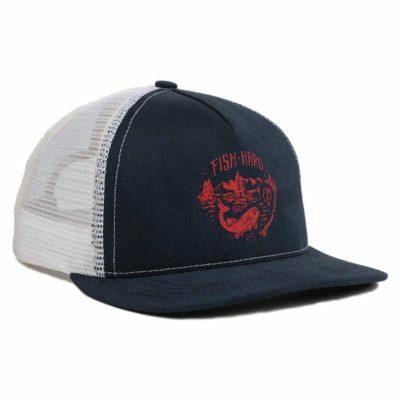 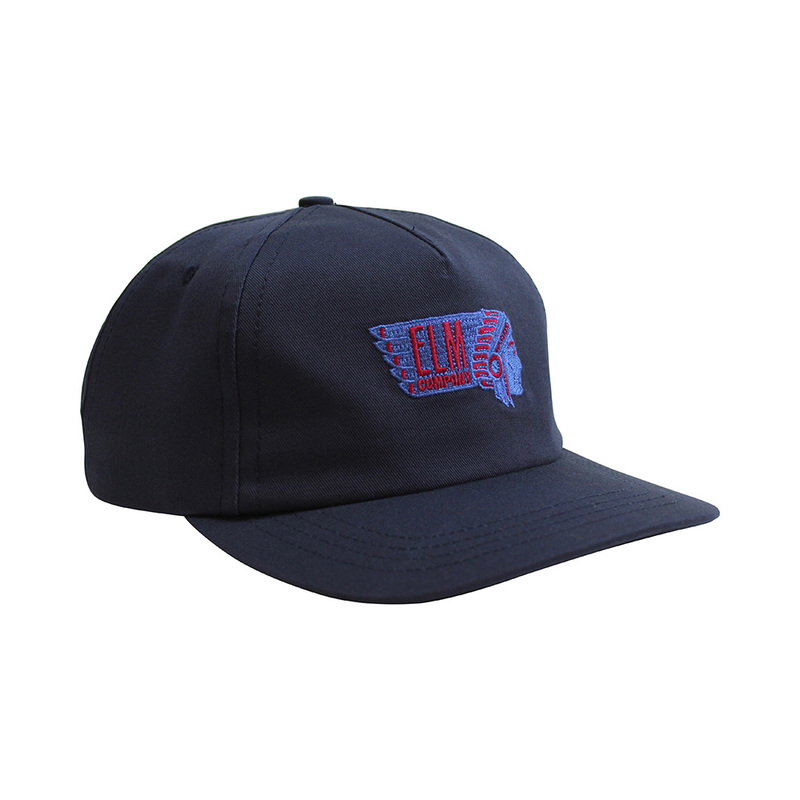 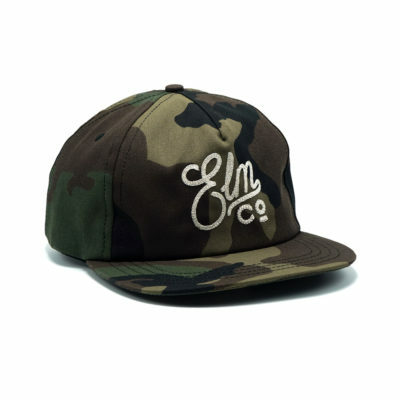 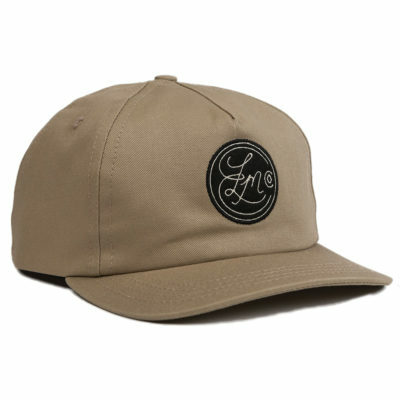 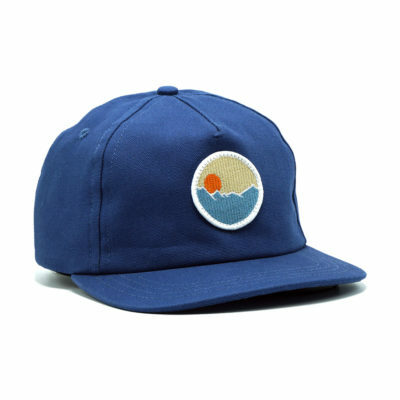 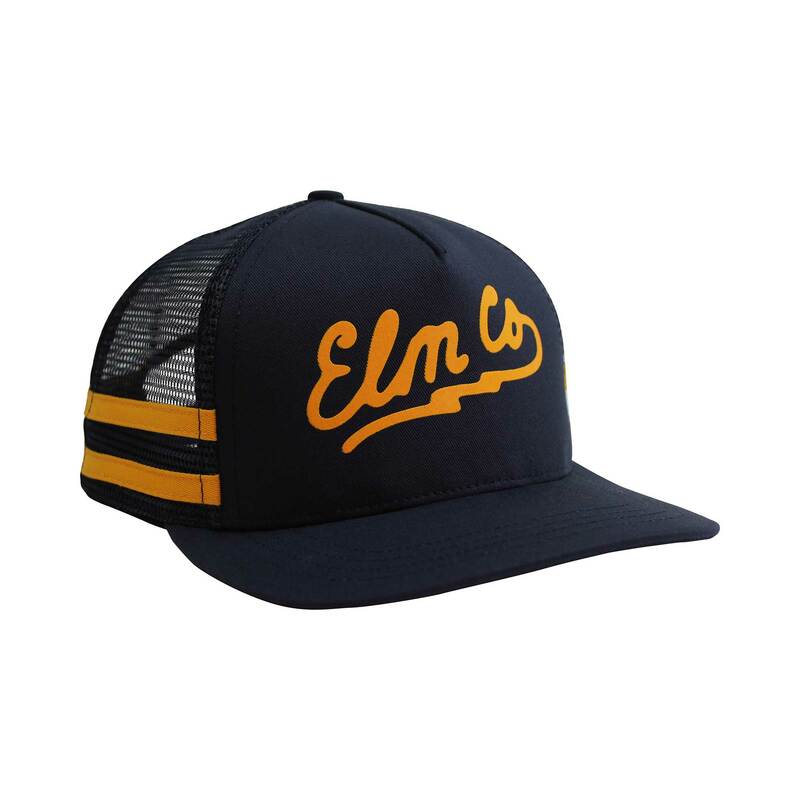 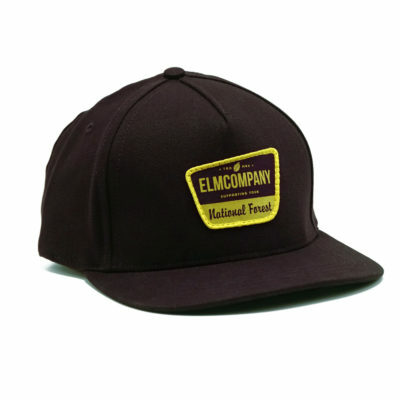 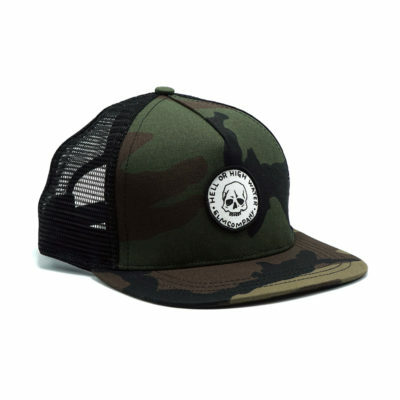 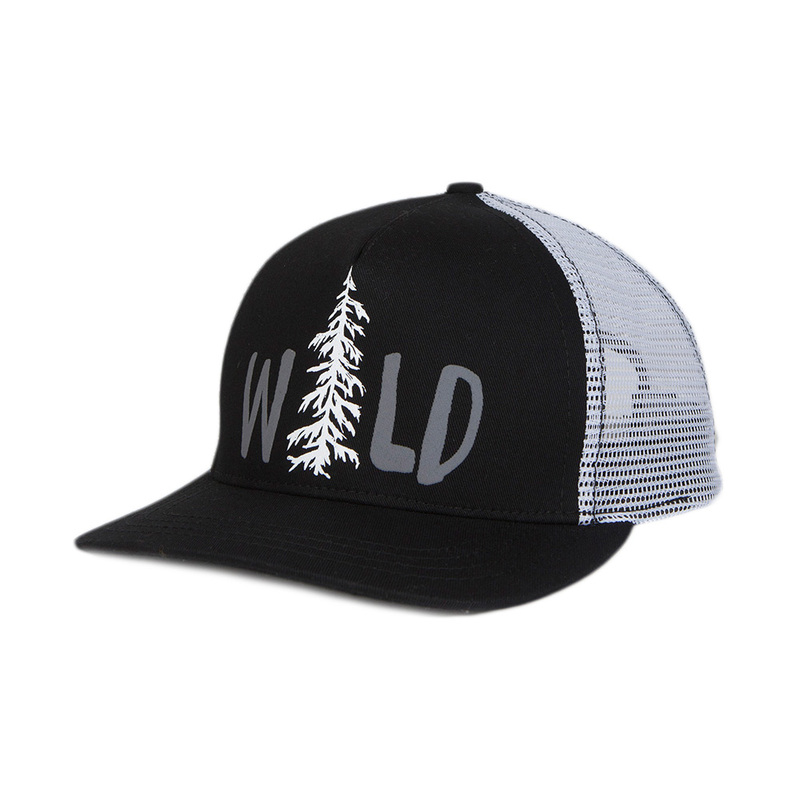 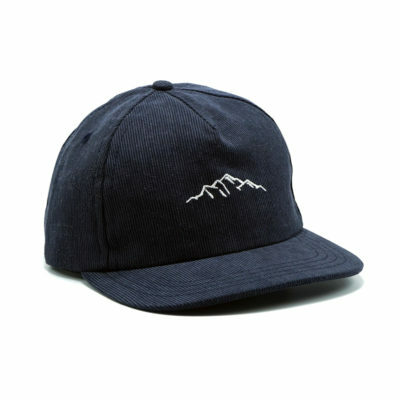 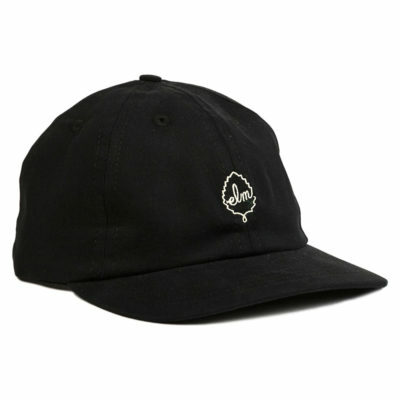 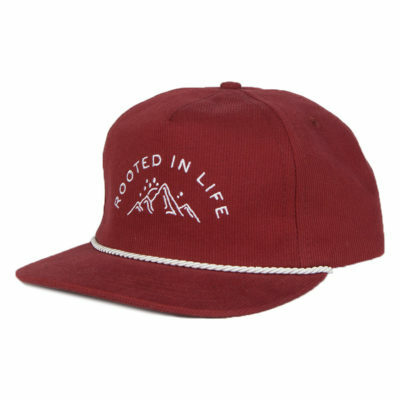 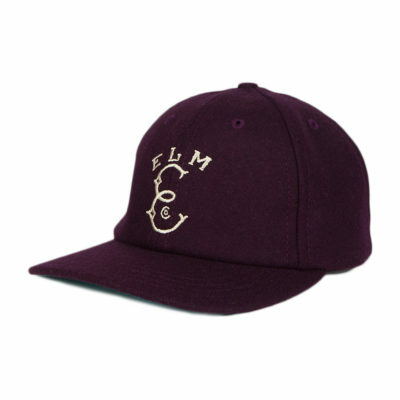 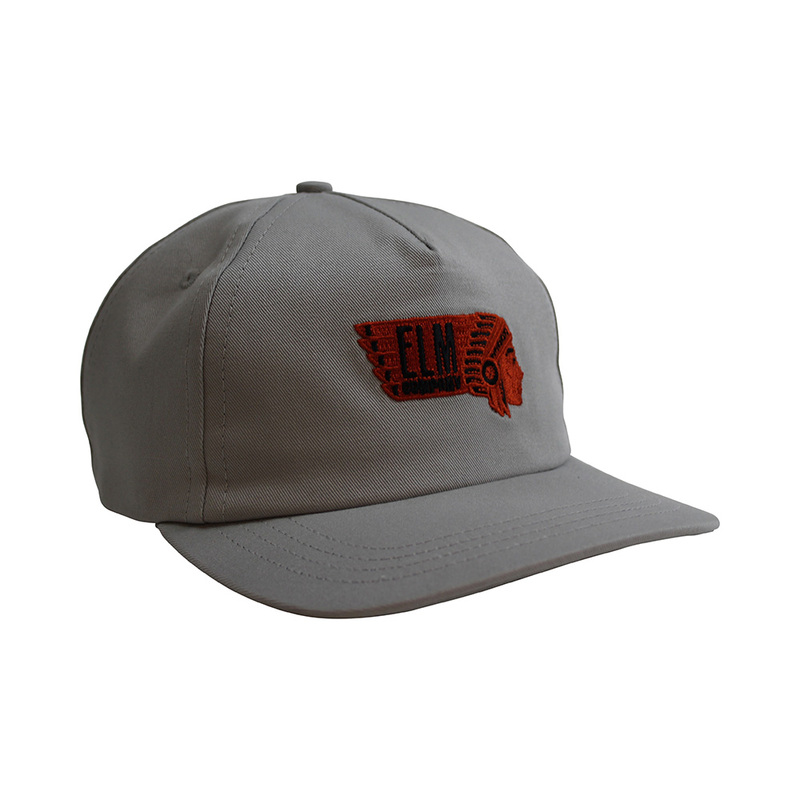 Elm Company hats are proudly handmade within our own facility in California. 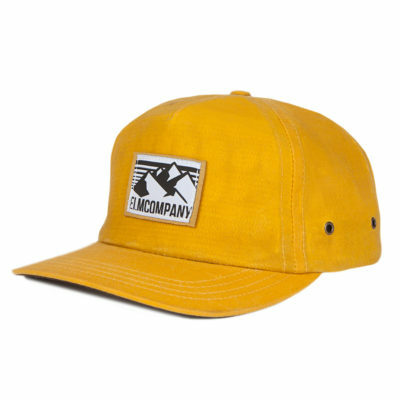 We are constantly working toward using organic materials to be come more sustainable. We love the outdoors, as well as taking care of it for future generations. 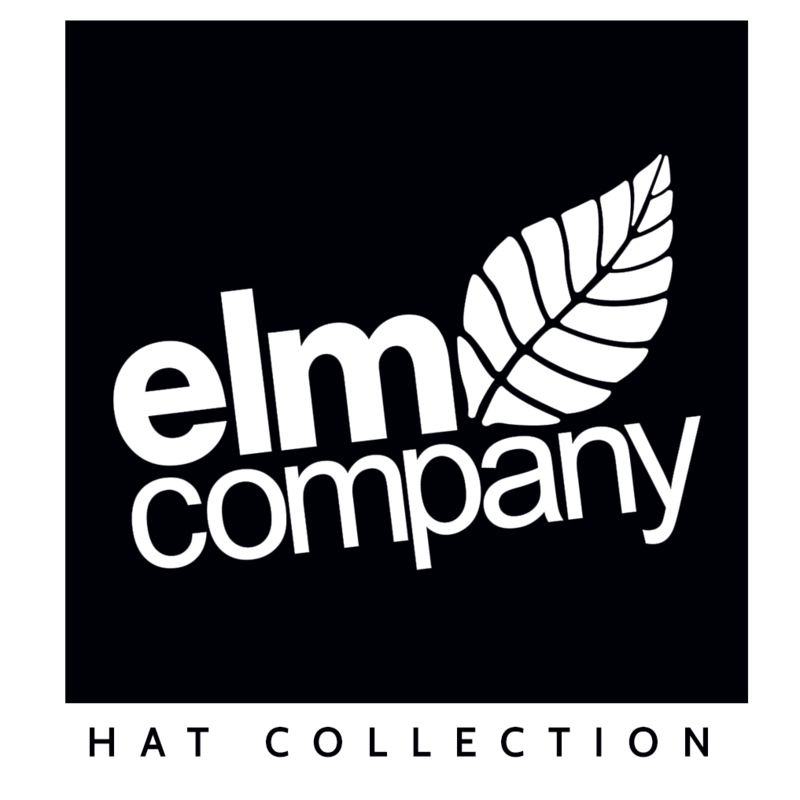  Elm Company proudly donates a portion of sales each year to environmental causes.